No trip to Washington, D.C. is complete without a visit to the United States Capitol. Not only is it a symbol of democracy recognized in America, and throughout the world, it is the seat of power for the U.S. government. Today more than 3 million people visit the U.S. Capitol every year and it is easier than ever because of the Visitor Center. Completed in 2008, the Visitor Center is a gleaming welcome to visitors from around the world. It is open from 8:30 a.m. until 4:30 p.m. everyday except Sundays. It is also closed on Thanksgiving Day, Christmas Day, New Year's Day and Inauguration Day. From the center's history, its attractions and amenities, as well as some useful tips, there are a number of things that every visitor should know before visiting the U.S. Capitol Visitor Center. The United States Capitol Building is the place where the House of Representatives and the Senate conduct business. 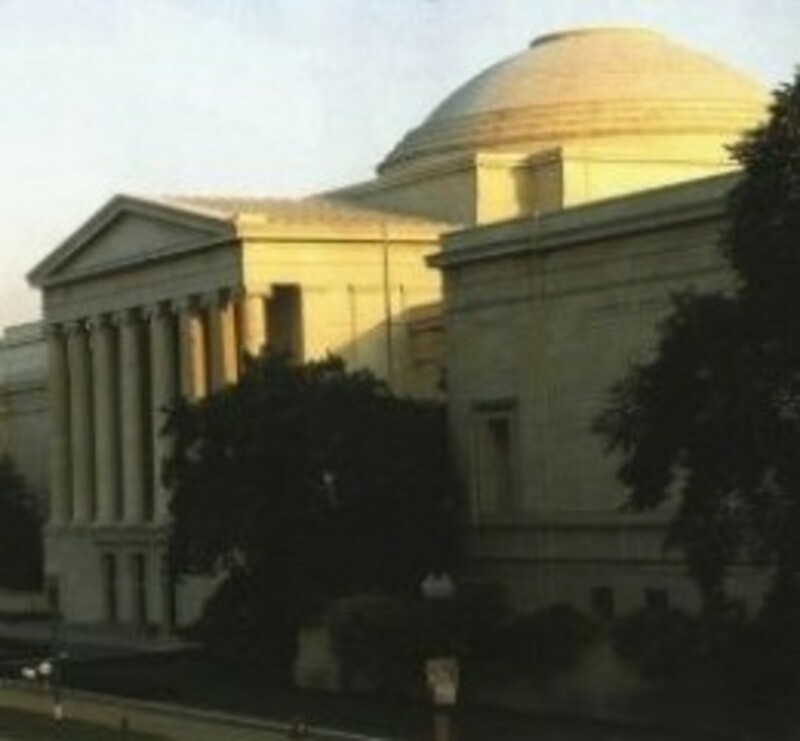 It is an architectural treasure as well as a home to many important pieces of American art. Since construction on the building began in 1793, numerous sections have been added over the years. The latest addition to this famous landmark is the Visitor Center. The Visitor Center is approximately 580,000 square feet and is located completely underground so as not to detract from the Capitol Building and the grounds. 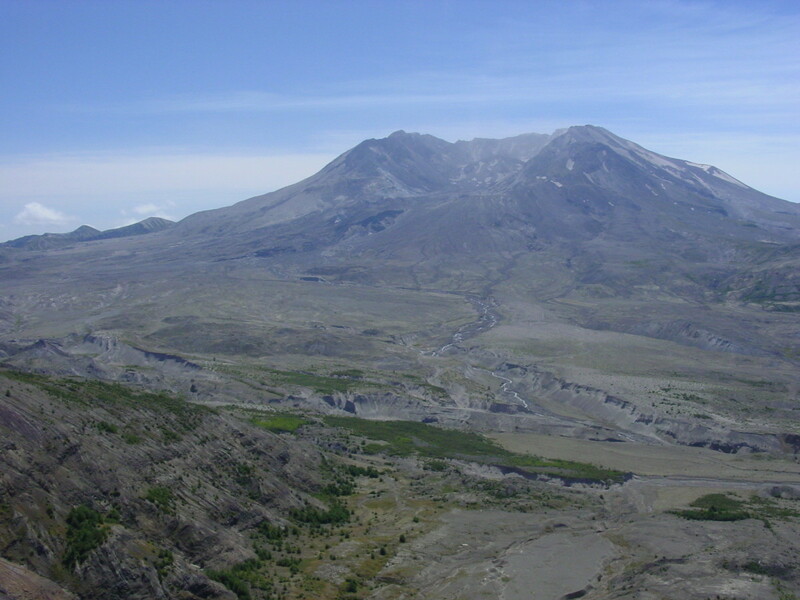 The idea of a Visitor Center began in the 1970s and in 1991, Congress authorized funding for the design project, which was completed in 1995. 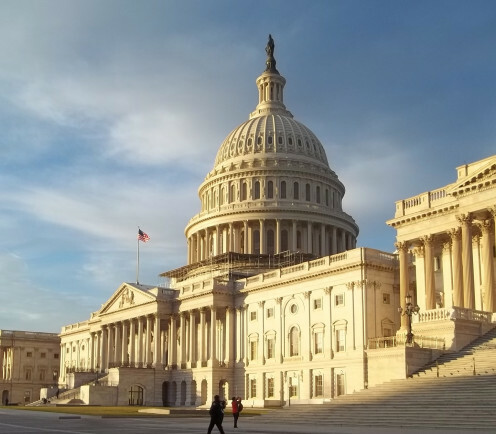 The project remained in the design stage for a number of years until the ever increasing number of visitors, as well as increased security needs in the wake of the tragic loss of two U.S. Capitol security guards in 1998, prompted Congress to approve funding for the construction. Construction began in the summer of 2000, but the horrific events of September 11, 2001 prompted major design changes and increased security considerations. This meant that the project went well over the original budget and projected construction time. 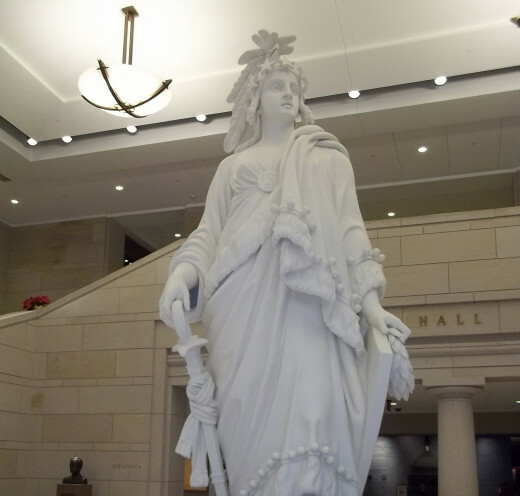 The U.S. Capitol Visitor Center was officially opened on December 2, 2008, coinciding with the 145th anniversary of the date that the Statue of Freedom was placed on top of the dome. 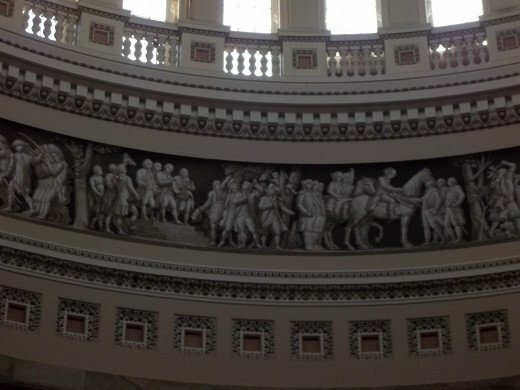 The Emancipation Hall was named to honor the contributions of slave laborers who helped construct the Capitol Building. It has been estimated that the total cost for constructing the Visitor Center exceeded 620 million dollars, well over the original projected cost of 265 million dollars. 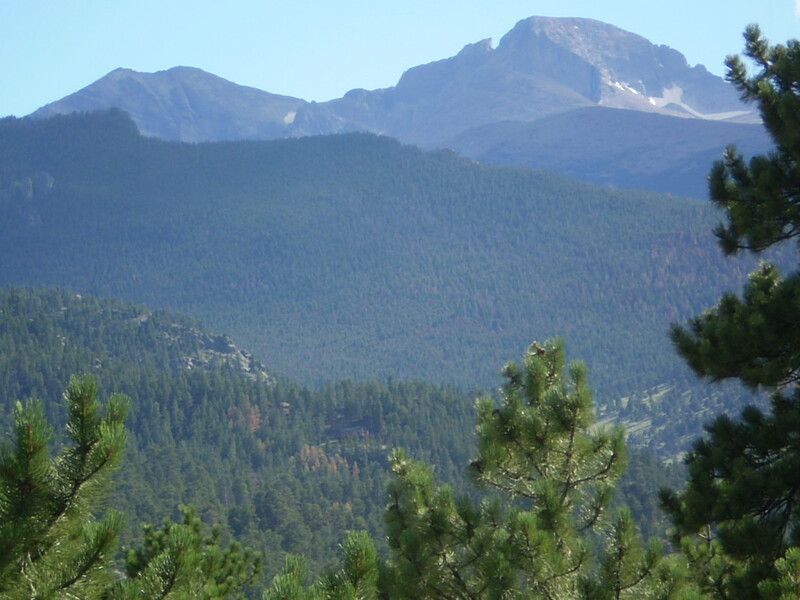 Visitors should plan on spending at least two hours at the Visitor Center and there are attractions for all ages. With the exception of any gifts or food purchased, attractions at the Center are free of charge. 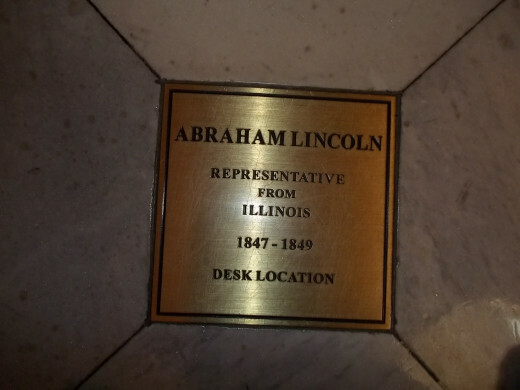 Tour the Capitol Building - Tours are approximately one hour long and take visitors through historic chambers and the Capitol Building. Informational Film - The tour begins with a brief informational film which offers visitors a glimpse of the history of the Capitol Building. Visit the Exhibition Hall - With fascinating artifacts and models, the Exhibition Hall is a must-see stop for visitors. Fans of politics will enjoy testing their political knowledge with all of the interactive exhibits available. Emancipation Hall - Basically a waiting area, the Emancipation Hall is where visitors line up for their tours. 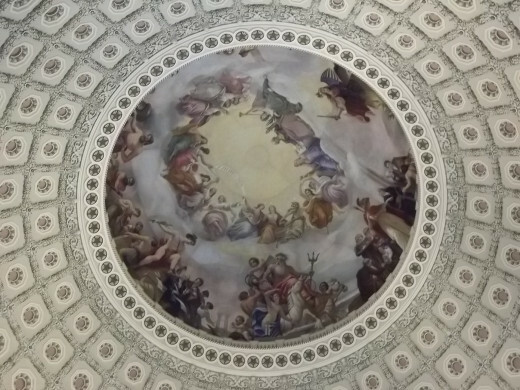 The hall is filled with many statues of famous Americans, as well as the original plaster model of the Statue of Freedom which stands atop the Capitol dome. Senate and House Galleries - The Senate and House galleries are the chambers where elected officials gather. The galleries are only open to visitors at certain times. They are not part of the tour, and visitors must have a pass to gain access. Visitors can contact their local Senators or Representatives to obtain passes. Gift Shops - There are two gift shops on the premises. 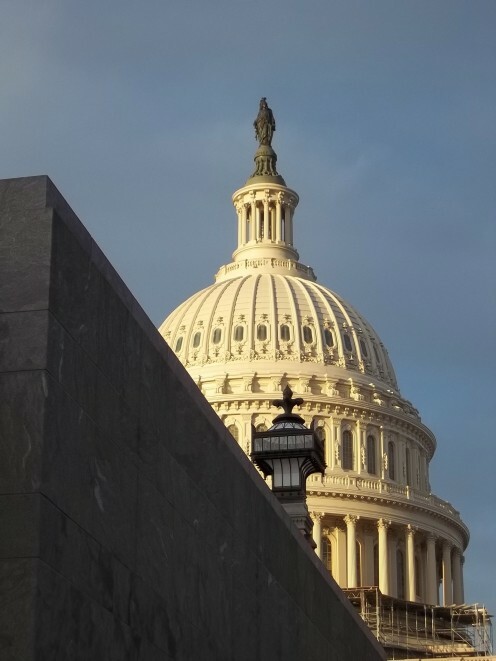 Many visitors are unaware that the United States Capitol is not just one building. Covering an area of almost 274 acres, the Capitol includes numerous office buildings as well as the Library of Congress, the Supreme Court and the U.S. Botanic Garden. The park-like setting was designed by Frederick Law Olmsted, the same landscape architect who designed Central Park in New York City. When visiting the U.S. Capitol Visitor Center there are a number of things to keep in mind. Plan Ahead - Tours fill up quickly so book online at the U.S. Capitol Visitor Center website or through your Senator or Representative's office. Take an Early Tour - The center gets busier throughout the day so it is advised to take an earlier tour. Wear Comfortable Shoes - Tours are approximately one hour long and visitors walk down long hallways, stand for long periods of time listening to tour guides, and climb many stairs. Use Public Transportation - Parking is extremely limited in the area so take buses or subways. Visitors will not be disappointed with the U.S. Capitol Visitor Center. Children will take away an increased knowledge of the history of the United States and adults will come away with a renewed awe of the country. The Visitor Center is the perfect starting point for any visit to the U.S. Capitol. For even more information about visiting, read Visiting the U.S. Capitol in Washington, D.C. Thanks so much saitam. The Smithsonian is another great place to visit in Washington DC. Interesting hub, I did not know about the visitor center. When I visited Washington DC, I just visit the Smithsonian inside and the other landmarks. Thanks so much midget38. I hope you visit some day and enjoy it. It's a great place to go! It certainly seems worth the visit, Glimmer! It's definitely a must see if I visit the US mainland. Thanks for sharing!! Passing it on! Thank Bill. DC is a great city and I miss the area. Sometimes there are good deals in the late winter and the weather is not always so bad. Hope you make it soon. Thanks wilderness. I grew up in Arlington and love to get back whenever I can. I appreciate the comments. We lived in Virginia for two decades and have visited DC many times. Unfortunately we left before the capital visitor center was built, but you can bet that if we ever get back it will near the top of the list or places to visit in our capital. Thanks for the heads up! ESPeck - I appreciate the comments! We lucked out when we were there on a late winters day last year. The sun was shining and it was nice an empty early in the morning. I appreciate it shiningirisheyes. I hope you make it D.C. one day! Thanks so much for your support Jackie! It was a fun one to do and a fun place to visit. Very informative hub! Those pictures are beautiful. Interesting article! Thanks for the read! You did a fine job pointing out the many interesting aspects to the U.S. Capitol Visitor Center. Should I ever make it that way, I will remember to check it out. This is a great visit and you cover many important aspects of it. It is well worth it and especially if you are an American citizen I think. Great job. Up and sharing.